Beautiful quaint lot in the heart of newly developed Hidden Cove subdivision. 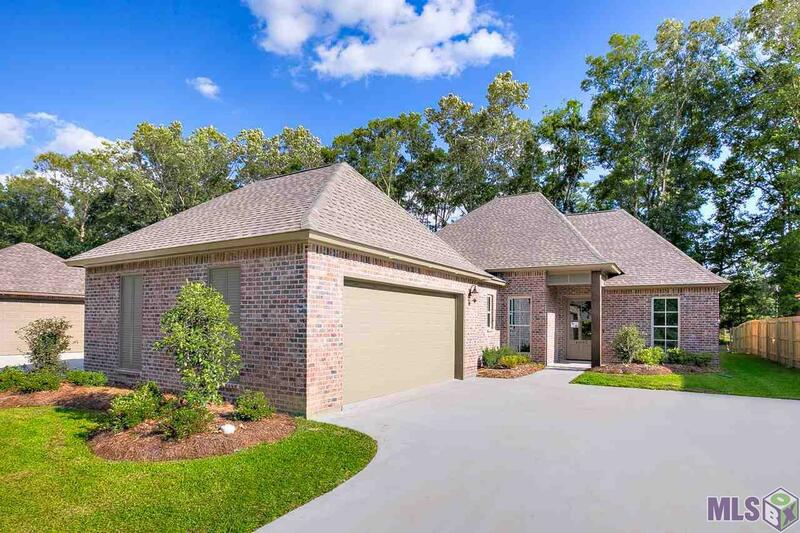 Exquisite new construction custom built 4 bedroom, 3 bath with large gourmet kitchen. 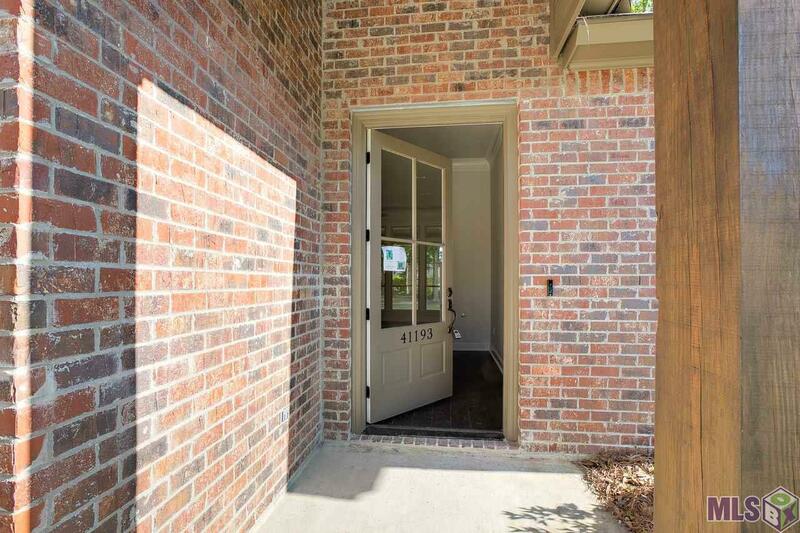 This distinct home encompasses the Southern flair with a modern touch to appeal to all. The inviting curb appeal is what sets this home above the rest. Top amenities with a custom triple SPLIT floor plan designed specifically for this lot. This home has it all: ANTIQUE wood beams, BRICK FIREPLACE, SHIPLAP ACCENT WALLS, INTERIOR BRICK, BARN DOOR, custom cabinets all the way to the ceiling in the kitchen, painted exterior brick, tons of cabinets/storage, farmhouse sink, RAINHEAD SHOWER in master bathroom, custom vent hood and the front porch and back patio has beautiful stained wood planks on the ceiling for that southern touch and large custom front door painted red for that southern feel. Other features of the home include energy efficient roofing, 11 ft. ceiling height, upgraded stainless appliances, Large walk-in corner pantry, large washroom and home security system. Additionally, the home is equipped with solar board roof decking that reflects UV rays keeping the attic around 15 degrees cooler in the summer months. 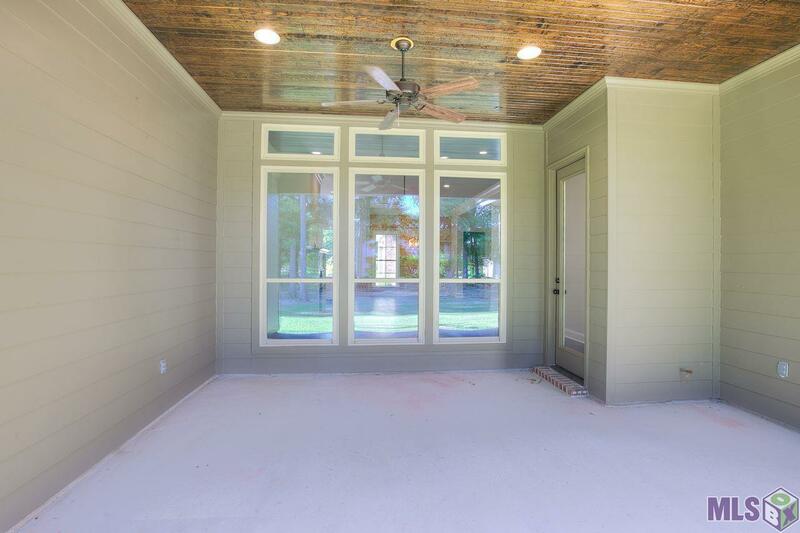 Custom built by Unified Construction Group, builder has 14 years of full time residential & commercial building experience. 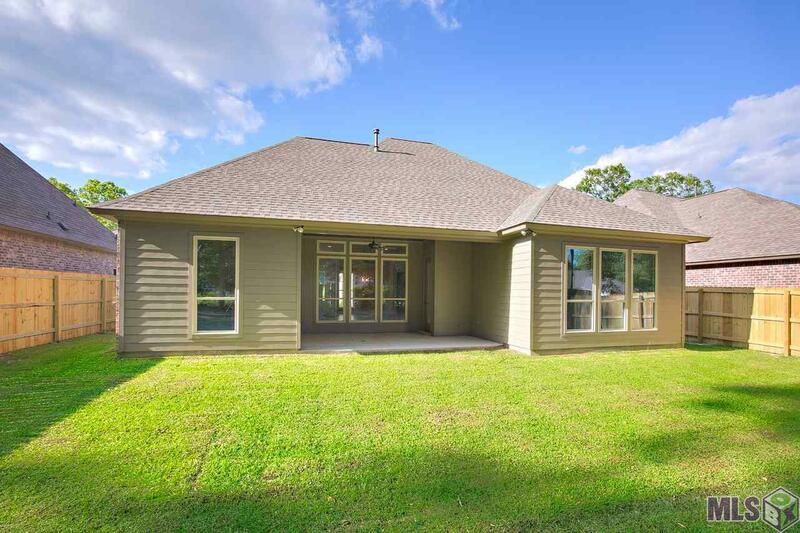 Located in a highly desirable school district with easy access to I-10 and Airline Hwy.